HEIRA is the new name on the Swedish folk rock scene to keep in mind. 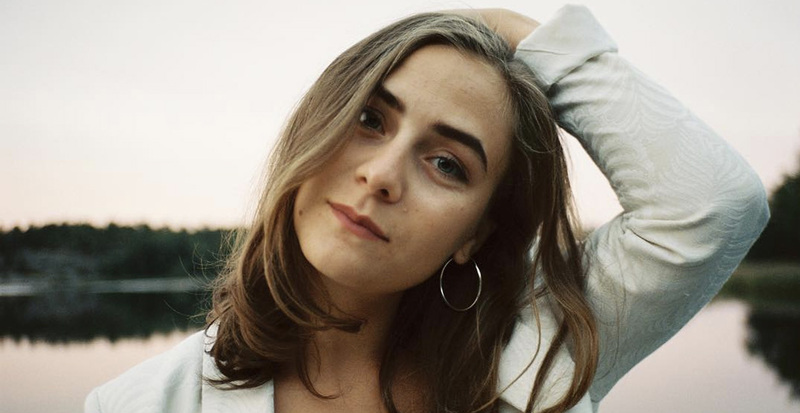 The person behind the name is singer/songwriter and guitarist Lovisa Hellsten who released her debut single 'Milk & Honey' in January this year. With references such as Laura Marling and Sharon Van Etten she has set the tone of her own, peculiar soundscape and explores new ground within folk, indie and slow rock. 'Milk & Honey', in which she caught inspiration from poet Rupi Kaur's poetry collection with the same name, is the result of a painful, yet relieving break-up. In the self-confessional lyrics you'll find the balance of being strong but vulnerable, having your heart shattered and meanwhile realizing what you no longer want in a significant other. By the soothing sound of trumpets and mellow guitars she brings out pure emotion and a calmness that really moves you. And today, on April 12th, her second single ’Weakness’ will be known to the world, followed by HEIRA's debut EP 'Emotional Labor' early this summer.